1935 Hawker Siddeley Aircraft Co was formed as a public company to purchase Armstrong Siddeley Development Co and 50% of the shares in Hawker Aircraft Ltd , bringing together the 2 largest UK companies involved in manufacture of aircraft. 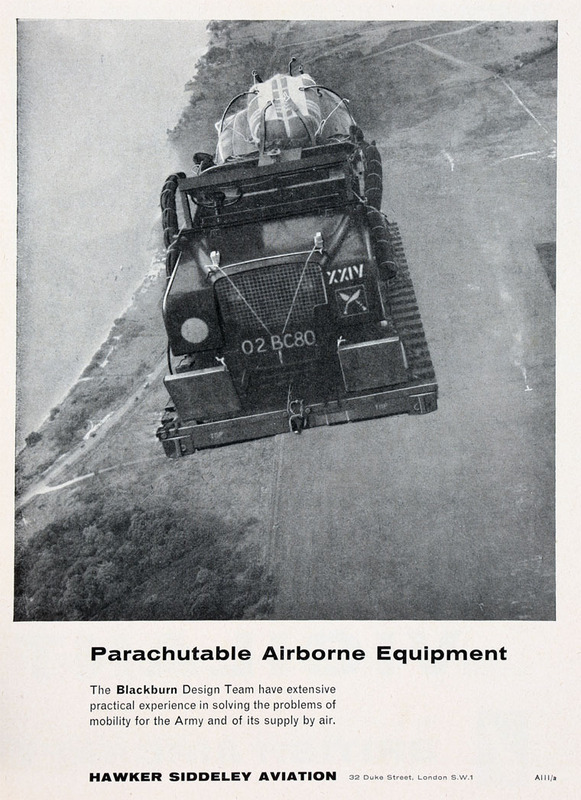 The companies acquired included the automotive and engine builder Armstrong Siddeley Motors, the aircraft manufacturer Sir W. G. Armstrong Whitworth Aircraft, A. V. Roe and Co (Avro) and Air Training Services. The constituent companies continued to produce their own aircraft designs under their own name as well as sharing manufacturing throughout the group. Sir Thomas Sopwith was chairman of the new company. WW2 Hawker Siddeley was one of the United Kingdom's most important aviation concerns, producing numerous designs including the famous Hawker Hurricane fighter plane that, along with the Supermarine Spitfire, was Britain's front-line defence in the Battle of Britain. During this campaign, Hurricanes outnumbered all other British fighters, combined, in service and were responsible for shooting down 55 percent of all enemy aircraft destroyed. 1945 Hawker Siddeley purchased Victory Aircraft of Malton, Ontario, Canada from the Canadian government, renaming the company, A.V. 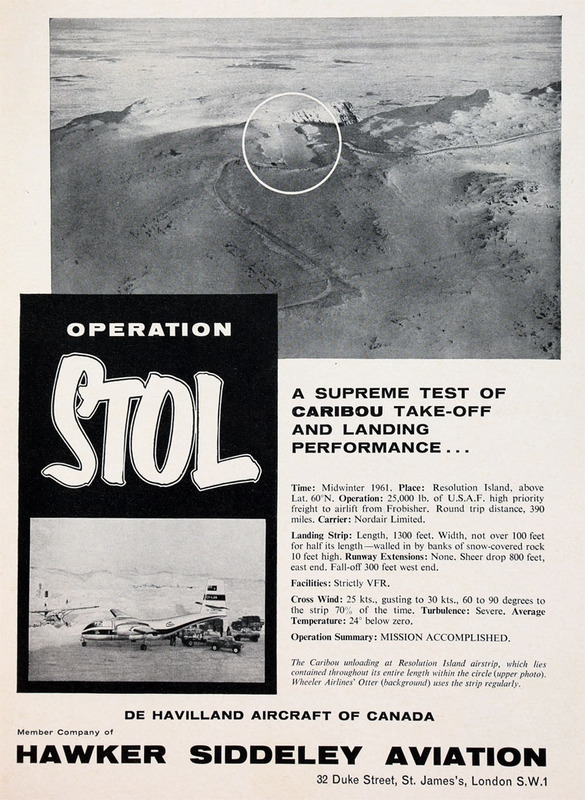 Roe Canada, commonly known as Avro Canada, a wholly owned subsidiary of Hawker Siddeley. During its operation, Avro Canada produced the Avro Jetliner, Avro CF-100 and CF-105 Arrow. 1948 The company name was changed to Hawker Siddeley Group. 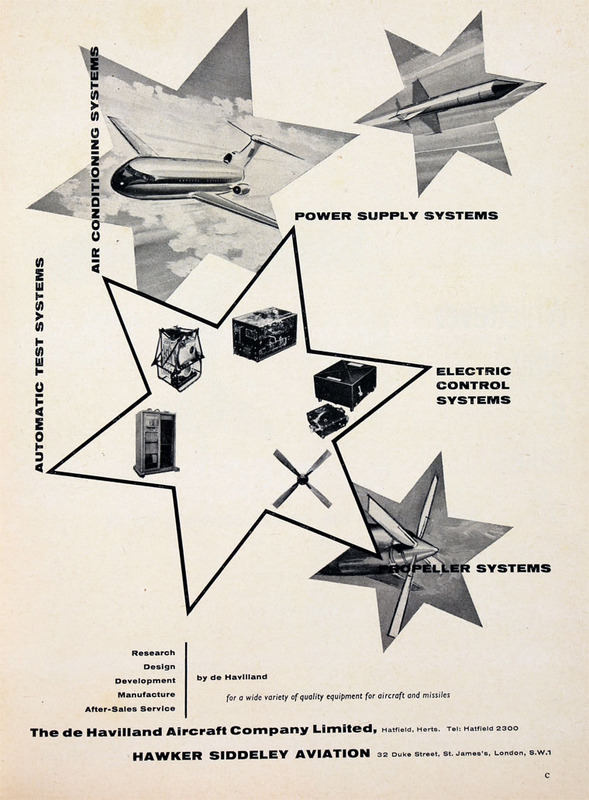 The aircraft division would become Hawker Siddeley Aviation (HSA) and the guided missile and space technology operations as Hawker Siddeley Dynamics (HSD). 1957 Hawker Siddeley purchased the Brush group of companies which included Brush Electrical Machines and Brush Traction who manufactured electromotive equipment and railway locomotives; the engine builder Mirrlees, Bickerton and Day was acquired as part of the Brush acquisition. Other railway engineering assets were acquired, including Westinghouse Brake and Signal Co. Brush Traction's Falcon locomotive was also known as HS4000 (Hawker Siddeley 4000 h.p. engine). 1957 Collaboration formed with John Brown and Co to apply nuclear power to marine propulsion, electrical generation and industrial applications . 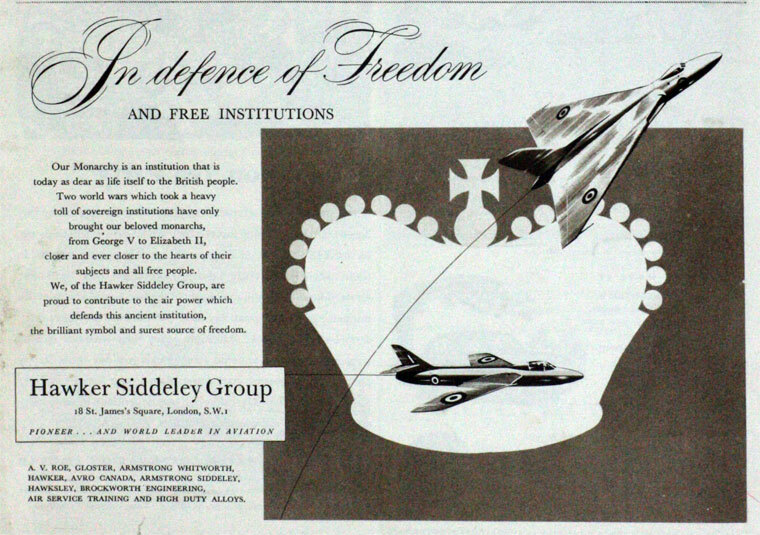 Hawker Siddeley John Brown Nuclear Construction was registered as a private company in September. 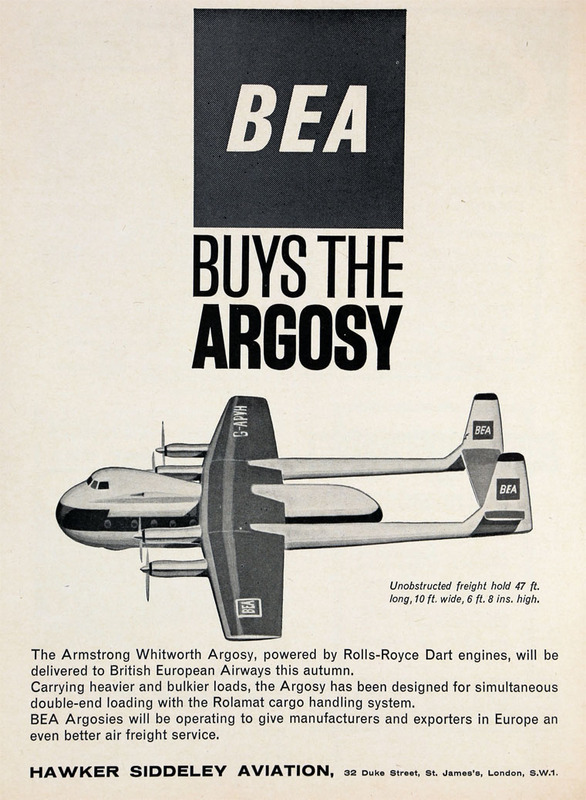 1958 Formed joint venture with Beyer, Peacock and Co to manufacture diesel hydraulic locomotives; this was called Beyer Peacock (Hymek) Ltd.
1959 the aero engine business, Armstrong Siddeley, was merged with that of the Bristol Aero-Engines to form Bristol Siddeley Engines. 1959 Folland Aircraft was acquired, followed by de Havilland Aircraft Co and Blackburn Group in 1960. 1961 Mirrlees National was created from the amalgamation of Mirrlees, Bickerton and Day with the National Gas and Oil Engine Co.
1961 Group consisted of 3 major operational units: HS Aviation, HS Industries and A.V. Roe Canada, plus subsidiaries in South Africa and Australia. Annual sales of £324 million, compared with £6 million 25 years earlier when the Group had been formed. Diesel engines were supplied by Petters, Mirrlees and National; electrical equipment by Brush Electric and Fuller as well as supply of Brush locomotives to British Railways. 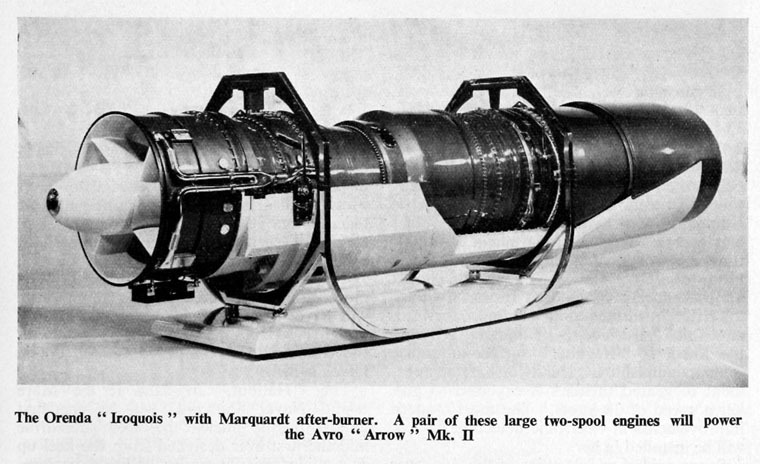 After the cancellation of the Avro Arrow, the Canadian company began to unravel. 1962 A.V. Roe Canada was dissolved and the remaining assets were transferred to the now defunct Hawker Siddeley Canada. The heavy rail manufacturing business, based in Mississauga and Thunder Bay, Ontario, have been acquired by Bombardier Transportation. 1963 the names of the constituent companies were dropped, with products being re-branded as Hawker Siddeley or "HS". In this period, the company developed the first operational and most successful VTOL jet aircraft, the Harrier family. This aircraft remained in production into the 1990s and remains in service. 1974 Mr. T. J. Loveland was appointed to the board of Hawker Siddeley Holdings. He was the managing director of F. W. Brackett and Co, Colchester, Essex. On 29 April 1977, as a result of the Aircraft and Shipbuilding Industries Act, Hawker Siddeley Aviation (HSA) and Hawker Siddeley Dynamics (HSD) were nationalised and merged with British Aircraft Corporation (BAC) and Scottish Aviation to form British Aerospace (BAe). HSA and HSD accounted for only 25% of the Hawker Siddeley business by this time. 1977 In August, L. Gardner and Sons was acquired by Hawker Siddeley as the result of a cash offer for that company's shares. The group was rationalised in the 1980s, focusing on railway engineering and signalling, industrial electronics and instrumentation and signalling equipment. 1989 Purchased GEC Small Machines Co.
1991/2 South Wales Switchgear was merged with Brush Switchgear and renamed as Hawker Siddeley Switchgear (HSS). It had an Australian subsidiary, Hawker Siddeley Switchgear Australia. 1991 Hawker Siddeley Group Plc was acquired by BTR. Another company which retained the HS name is Hawker Siddeley Power Transformers. Orenda Aerospace, as part of the Magellan Aerospace Corporation, is the only remaining company from the Avro Canada / Hawker Siddeley Canada era, although greatly diminished in size and scope of operations. 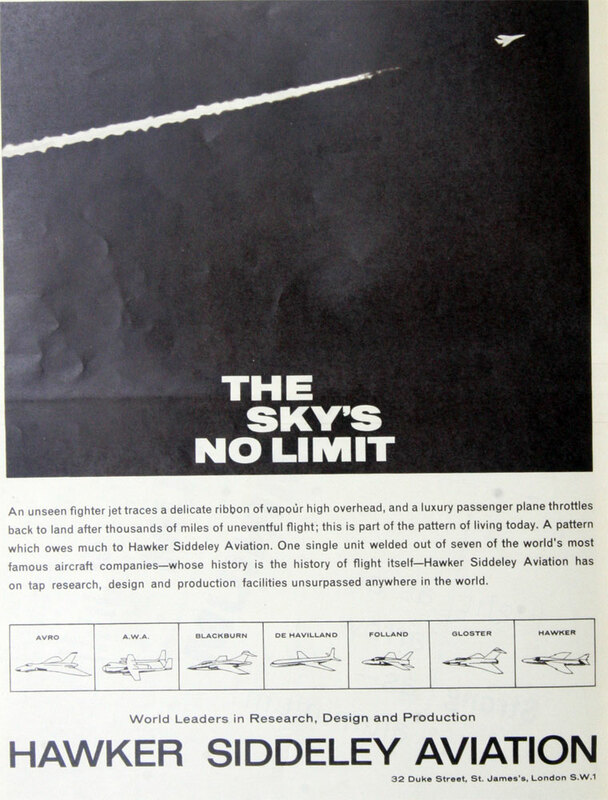 The Hawker Siddeley name was not used to brand aircraft until 1963. For Hawker Aircraft Ltd. aircraft see Hawker Aircraft. Hawker Siddeley HS.125 1962 1,600+ Originated as the de Havilland DH.125. Military service as Dominie. P.139B AEW and COD aircraft project. P.1127 / Kestrel 1960-4 The Hawker P.1127 and the Hawker Siddeley Kestrel FGA.1. P.1154 Cancelled. Developed alongside the subsonic and smaller Hawker Siddeley P.1127/Kestrel, the P.1154 was derived from the P.1150. Hawk 1976 1000+ Jet-powered advanced trainer aircraft first flown at Dunsfold, Surrey, in 1974 as the Hawker Siddeley Hawk, and subsequently produced by its successor companies, British Aerospace and BAE Systems, respectively. 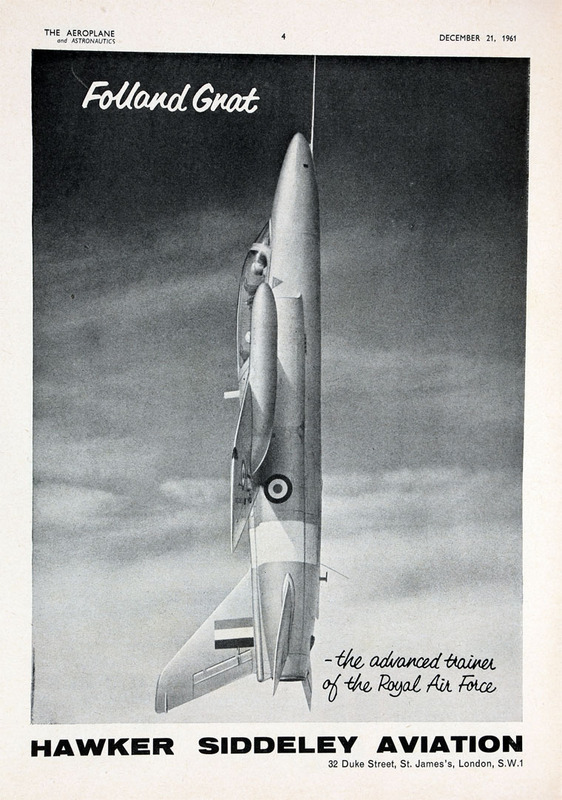 Hunter 1954-2014 1,972 Transonic British jet aircraft developed in the late 1940s and early 1950s. This page was last edited on 15 February 2019, at 17:40.